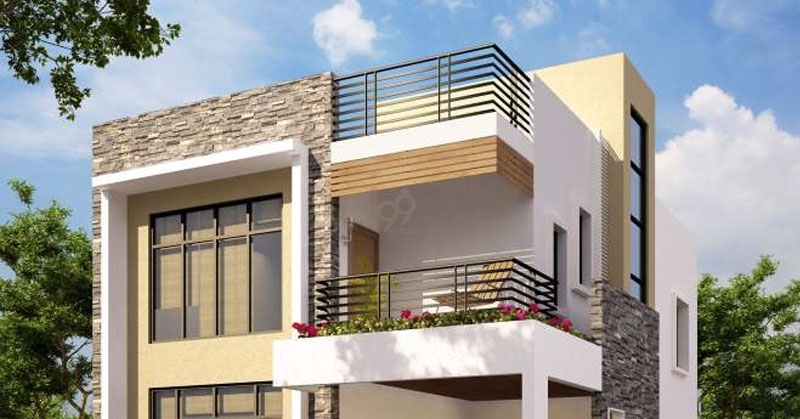 Area/Size : 1435 Sq.ft To 3050 Sq.ft. Area : 2200 Sq.ft and 3050 Sq.ft. 173 Villas / 13 Acres. Royal Sunnyvale an establishment by M S Shelters which made it grounds in the year 2007. M S Shelters has rapidly and innovatively created a new position in construction and developments business. Till now the group has completed three projects with one 0n-going project with two coming project. 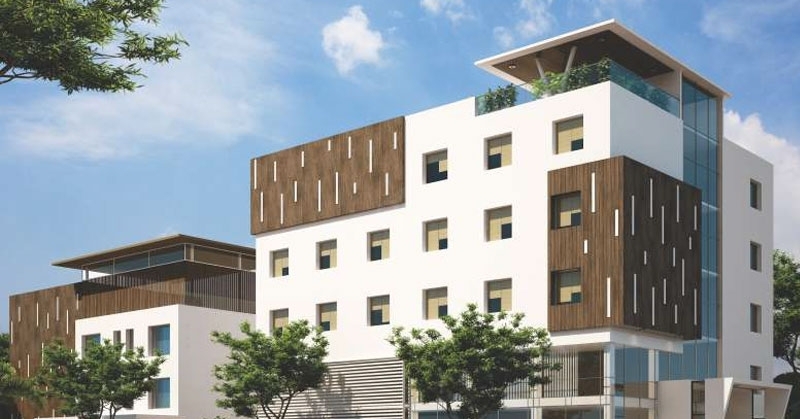 Royal Sunnyvale has a well settled neighbourhood like Sri Shabari Juice and Candments, Expat Vida-Bangalore, Alliance University, Alliance School of Law and Settahali Lake. 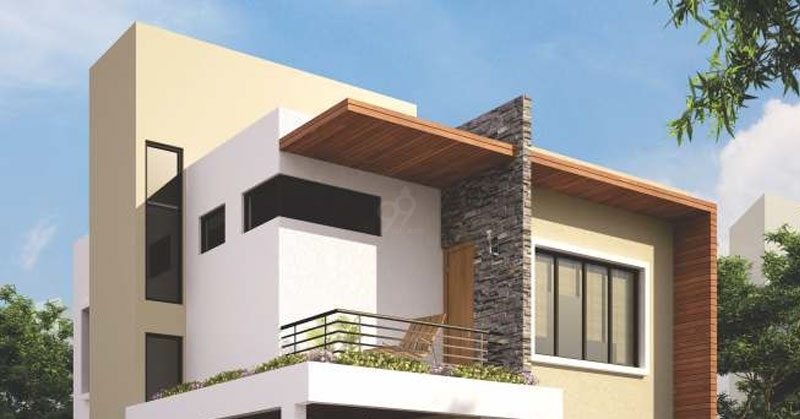 It has well road connectivity too like Chandapura Anekal Road, Thattanhalli Main Road, Anekal Railway and Attibele-Anekal Road. 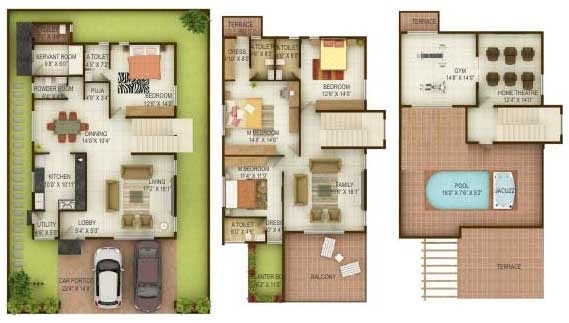 Royal Sunnyvale offers you 3 BHK & 4 BHK Villas and the building offers 173 Villas within 13 Acres of land. 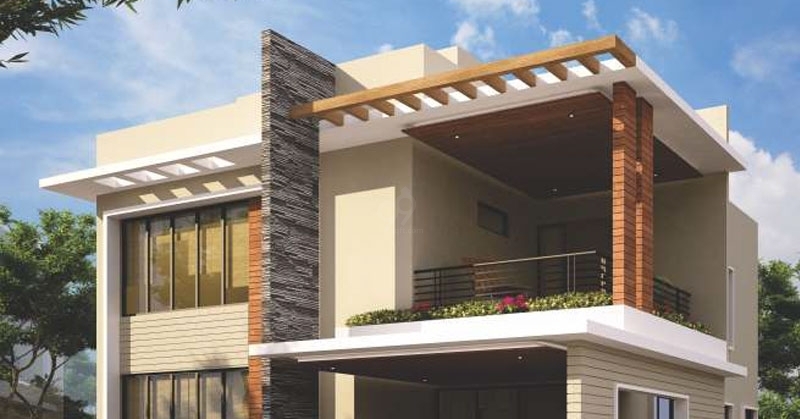 Royal Sunny Vale offers you an area of 1435 Sq.ft to 3050 Sq.ft. Royal Sunnyvale offers you and garden with an entrance lobby with a living area and dining area with a sit out in the garden area. 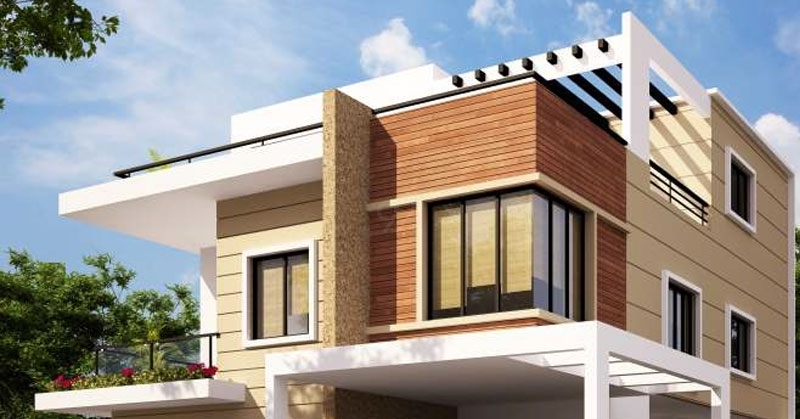 The 3 BHK Villas offers you three master bedrooms with wit utility space dressing space and balcony sit-out. A separate utility room too with a puja room. 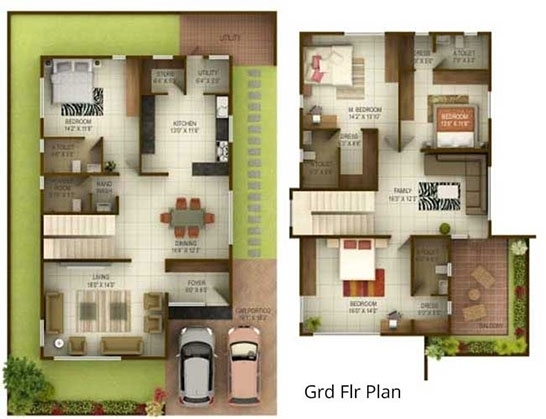 The kitchen offers you a utility space with storage area and servant rooms. 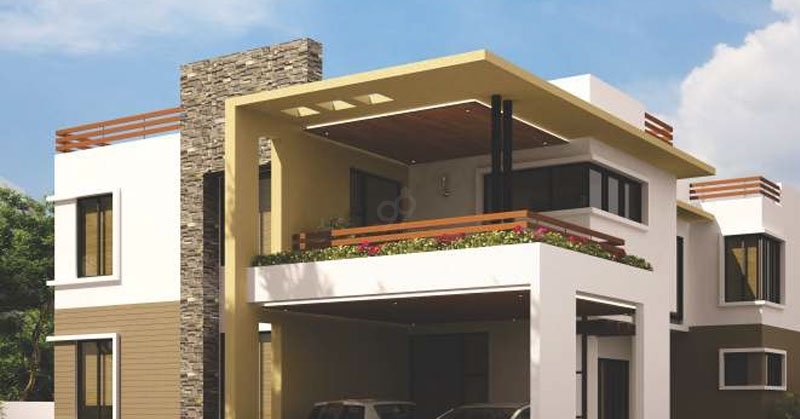 The 4 BHK Villa offers you a living area with and separate dining with a wit and balcony sit-out and with a garden sit-out too. 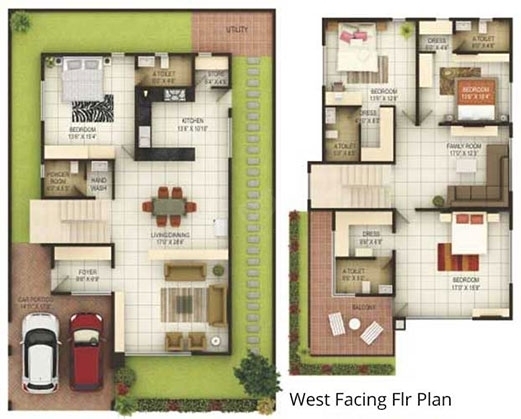 It offers you 4 BHK with three master bedrooms with dressing space, powder room with balconies. A single bedroom with dressing space. A spacious lobby with utility area, puja room, and servant room. The kitchen offers you a separate utility area. It offers you all the basic amenities like Entry Lounge, Coffee Bar, Health Club, Swimming Pool, Indoor Games, Snooker, Table Tennis, and Squash Court. It offers you 24/7 Water Supply, 24/7 Power Backup Facility with Video Door Phone Facility. 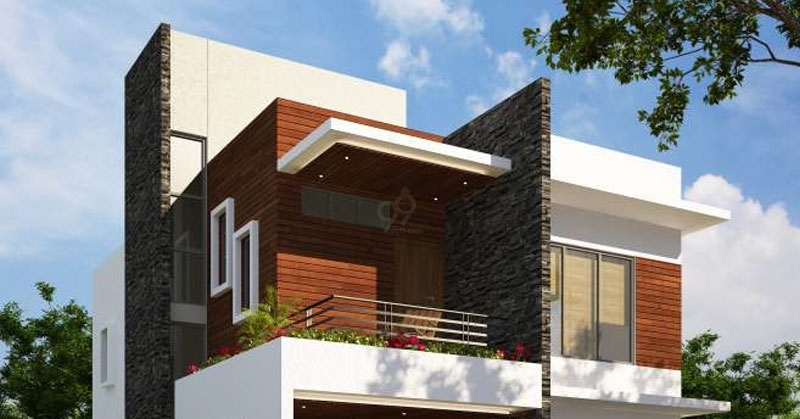 The exteriors as well as interiors are well designed the flooring is made up of vitrified tiles with ceramic tiles in balcony, garden, powder room and in lobby area. The doors are made up of teak wood with teak wood frame. The toiletry fittings are made up by jacquar and the electrical fittings are done with copper wiring with all the safeguard system. * Polished teakwood main door frame with modular teakwood shutter. * Internal doors with hardwood frame and modular shutters. * Windows with 3/2 track aluminium frame and glass shutters with MS safety grill. * MS railings for staircase & balcony. * Vitrified tiles flooring for living, dining and kitchen. * Ceramic tiles above the granite platform up to 2 ft. height. * Good quality anti skid tiles for the toilet flooring. * Sadarhalli granite for staircase. * Acrylic emulsion paint for internal walls and the ceiling. * Acrylic weather proof emulsion paint for the external walls. * Good quality glazed tiles dadoing till 7 ft height. * Standard quality sanitary & wash basin. * Jaguar / equivalent plumbing fixtures. * 3 Kw / 5 Kw power. * Computer, internet, TV and telephone points. * Provision for solar water heater. * 1000 KVA DG backup. * Hydropneumatic water supply system with basic water treatment plant. * ISI make concealed pipes. * ISI make PVC pipes.